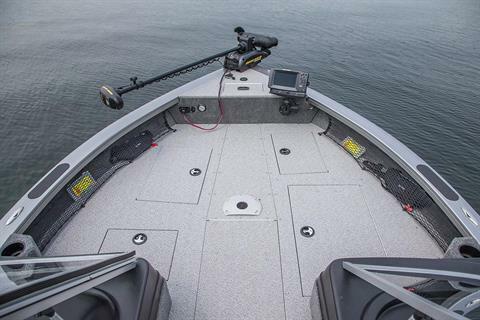 Whether you’re competing in a walleye tournament, or trying to reel in some salmon or musky, the 2100 Raptor can do it all. 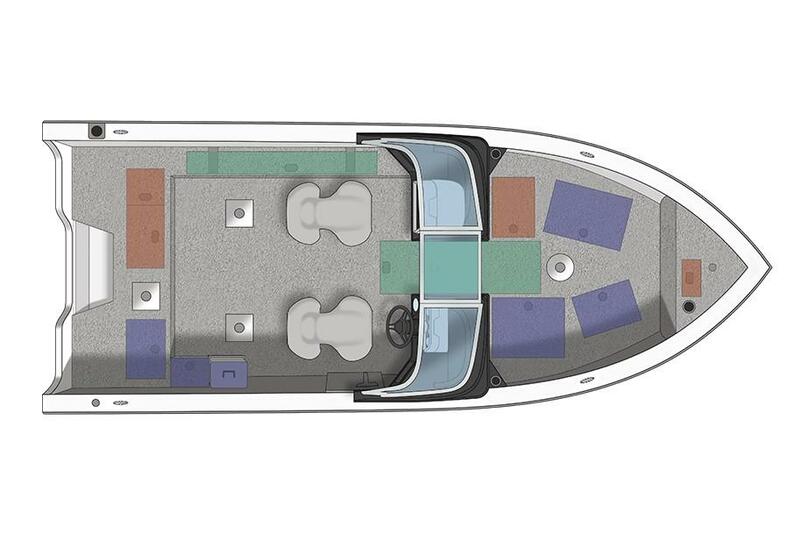 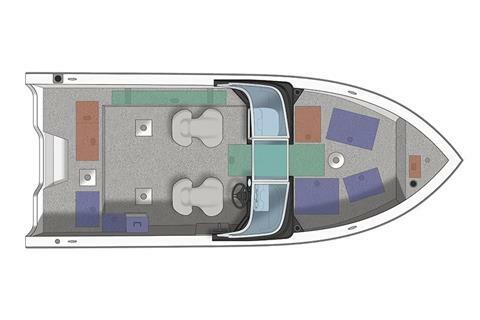 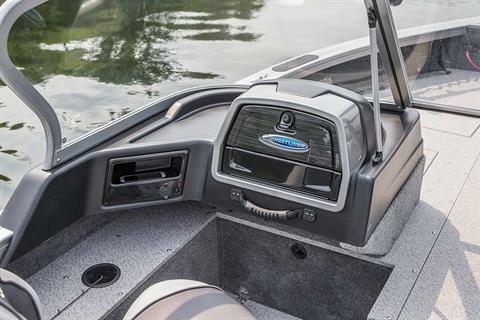 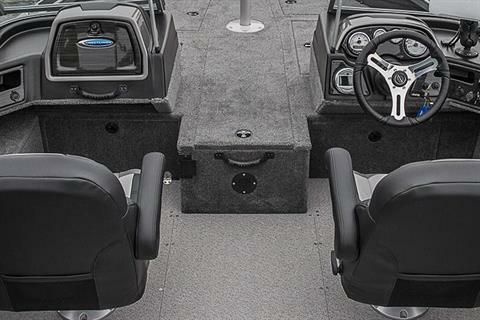 This multispecies fishing boat is built with Crestliner’s all-welded aluminum hull construction, wood-free transom, and variable degree deadrise. 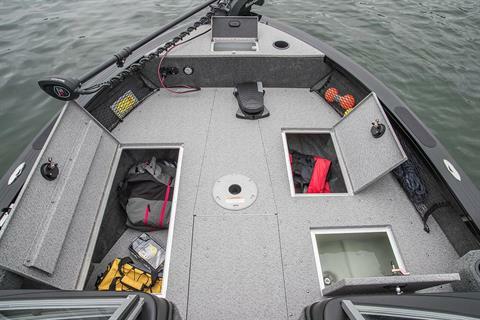 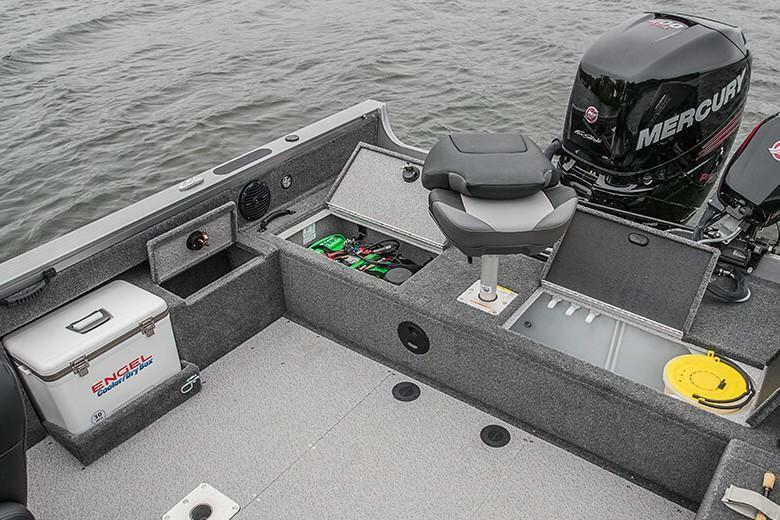 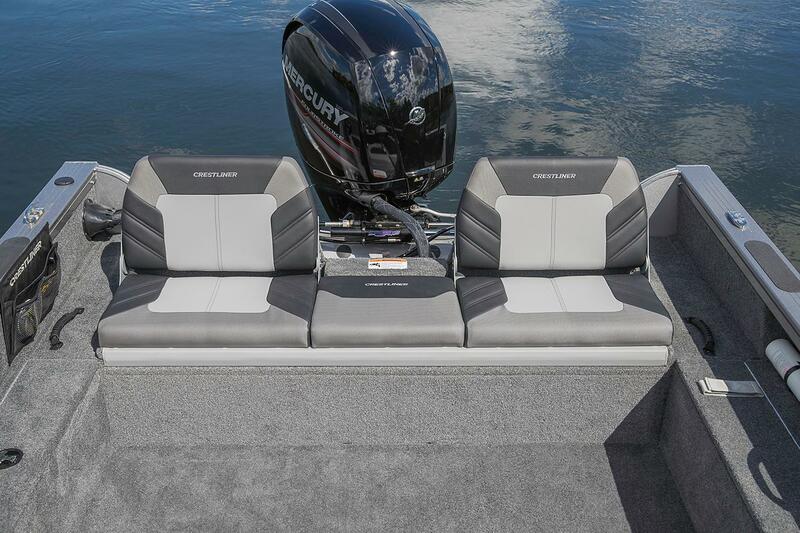 The 2100 Raptor comes loaded with pro-level features like a large casting deck, a 17-tube illuminated center rod locker, a walk-through windshield, ample bow storage, a 12-gallon bow and a 26-gallon stern livewell. 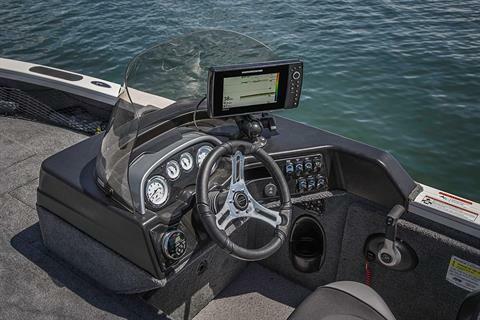 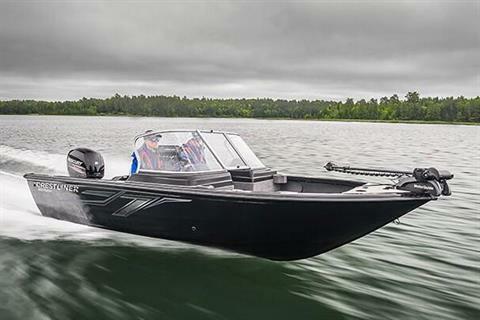 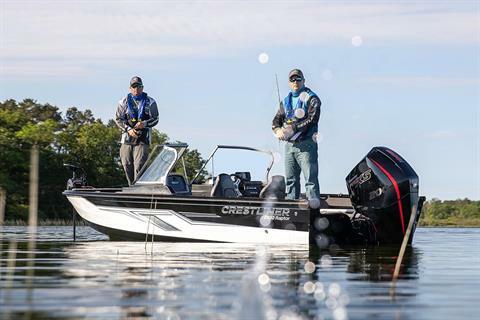 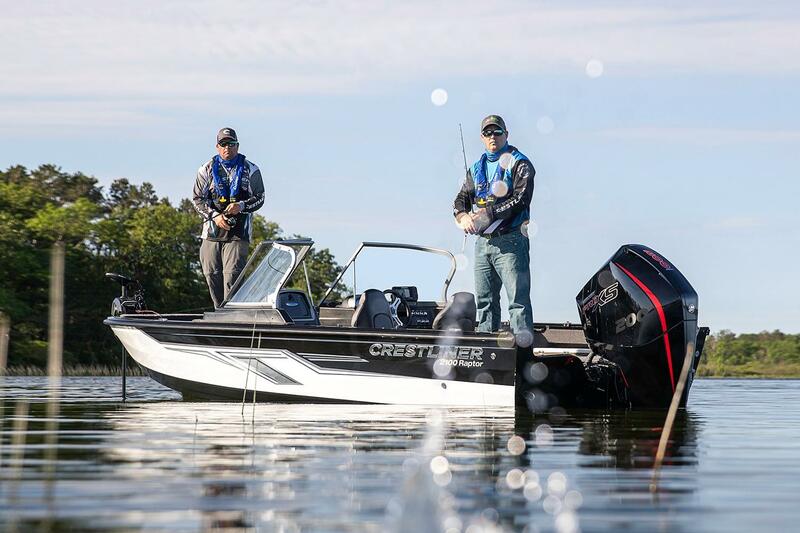 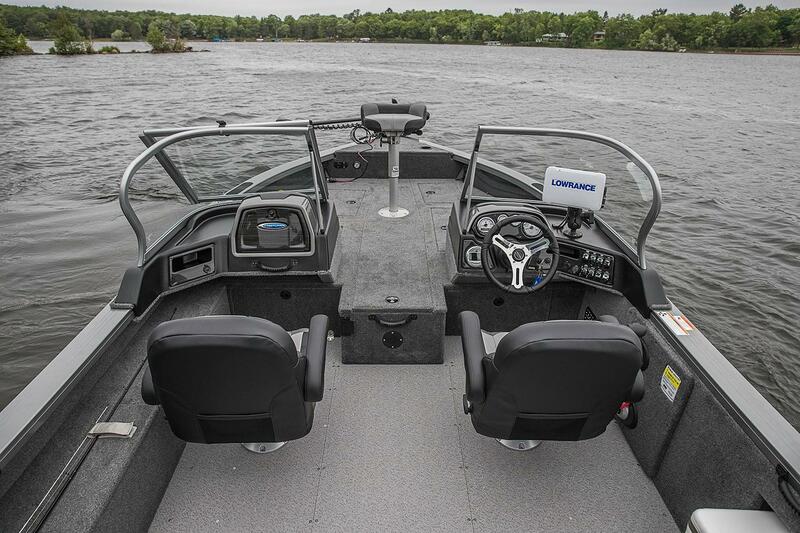 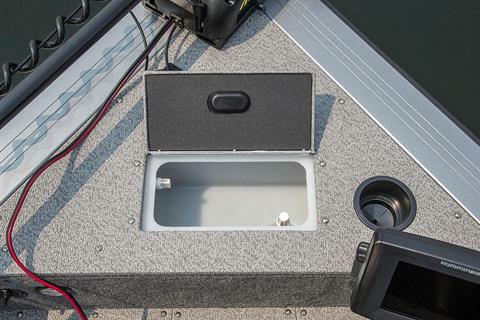 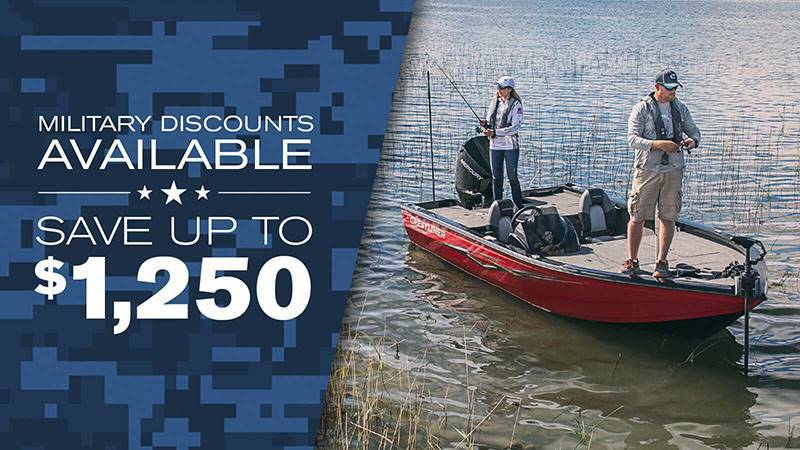 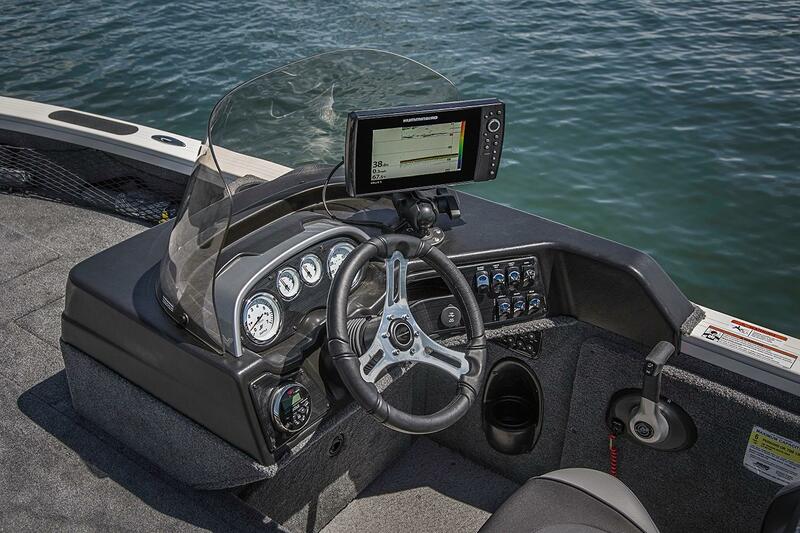 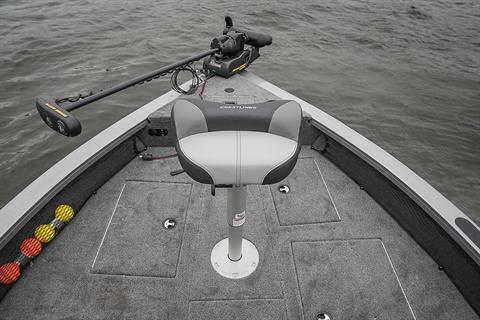 You can take this heavy-duty aluminum walleye tournament boat to any competition with confidence and cut through the roughest waters on your way to the top of the leaderboard.